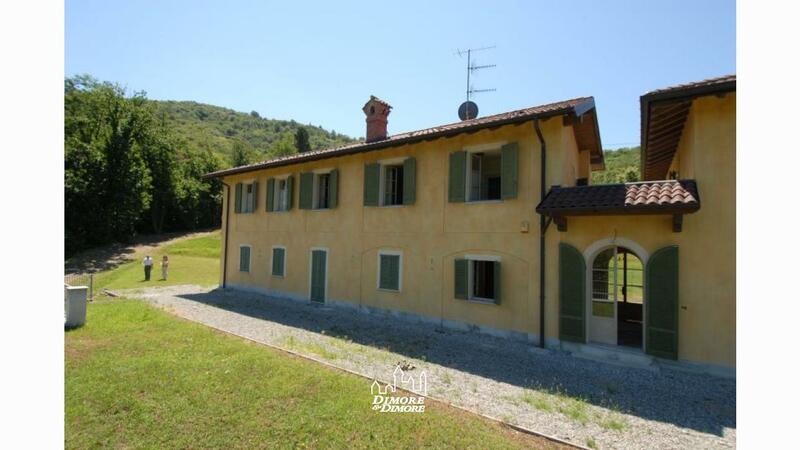 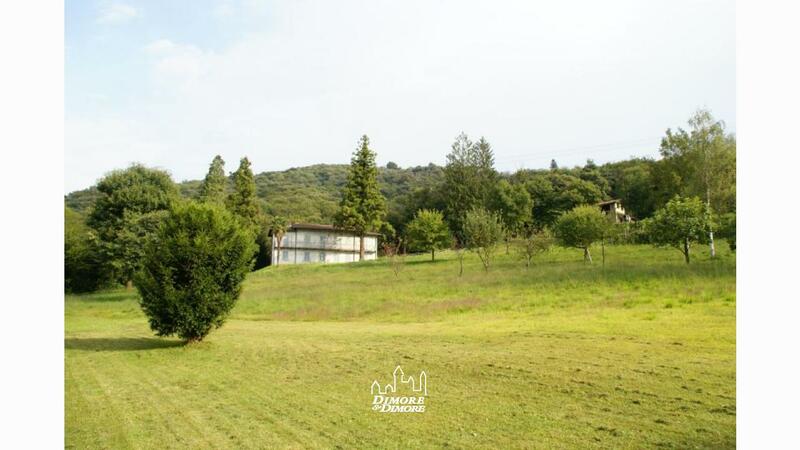 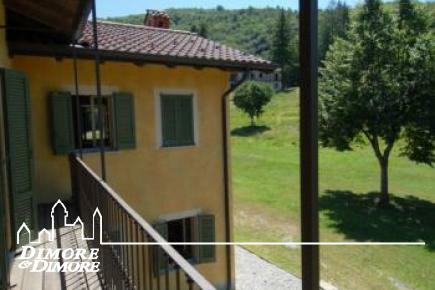 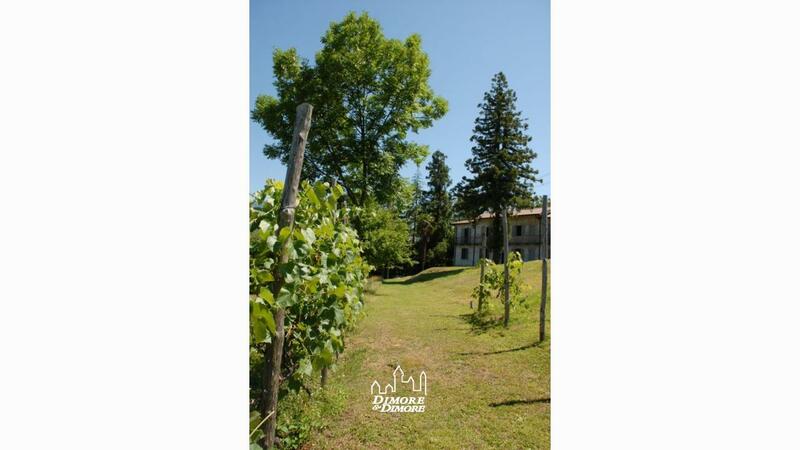 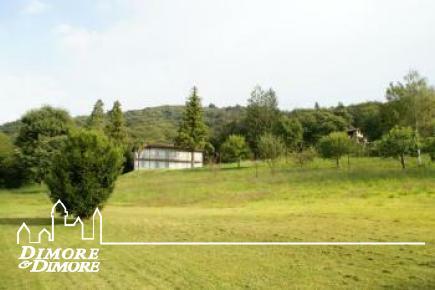 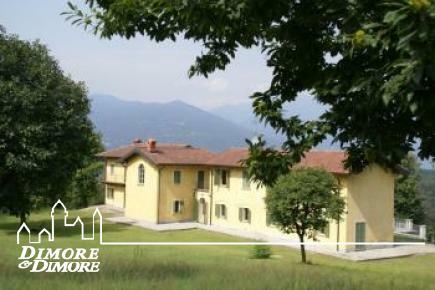 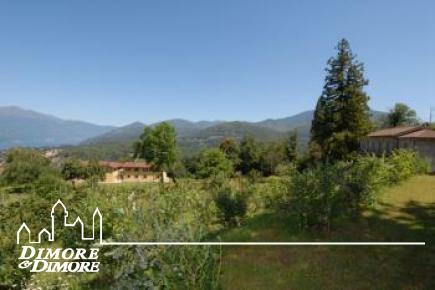 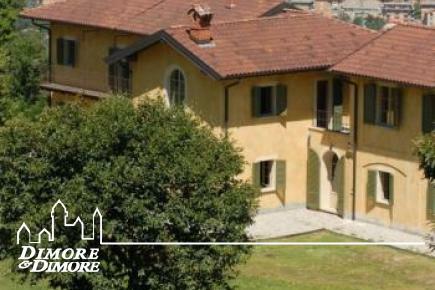 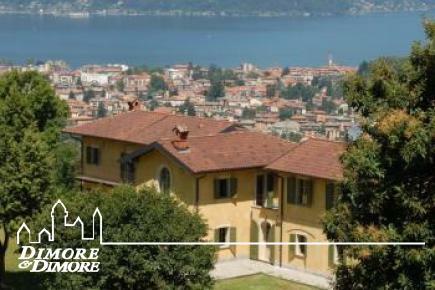 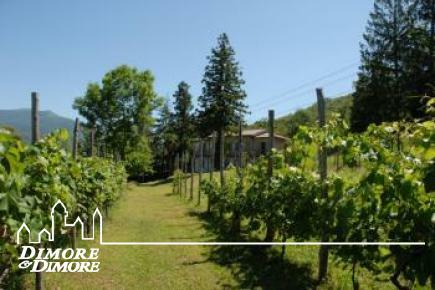 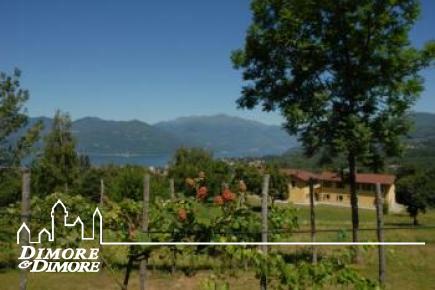 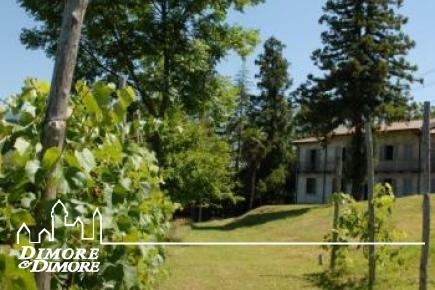 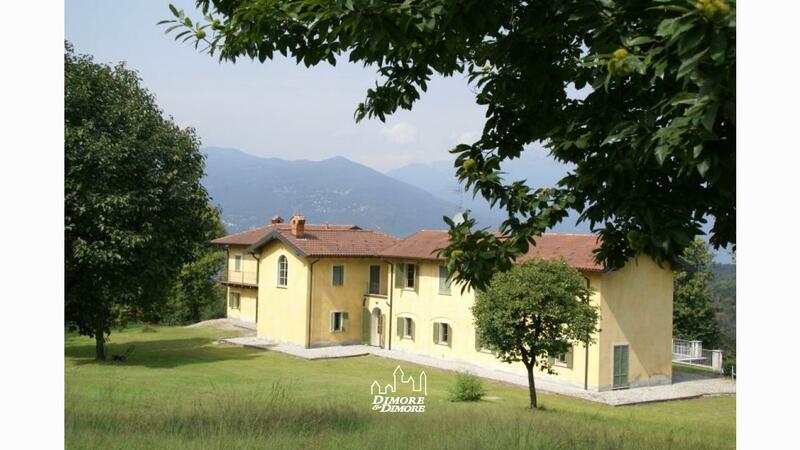 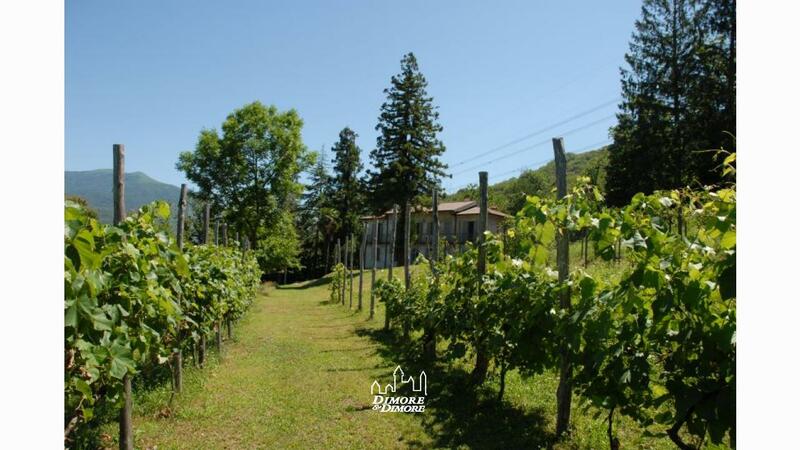 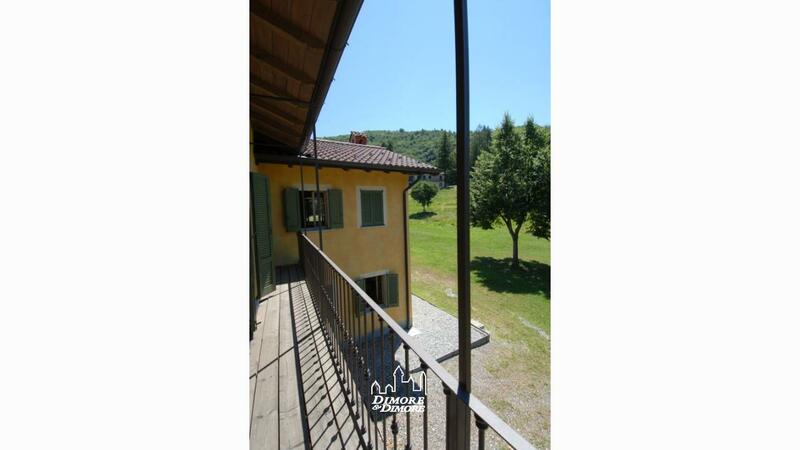 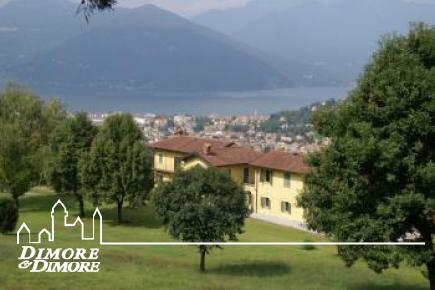 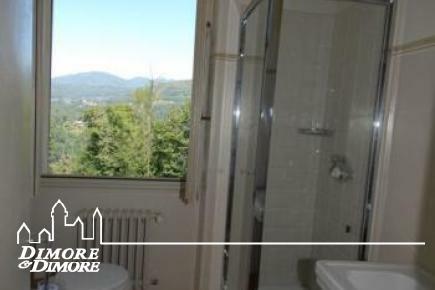 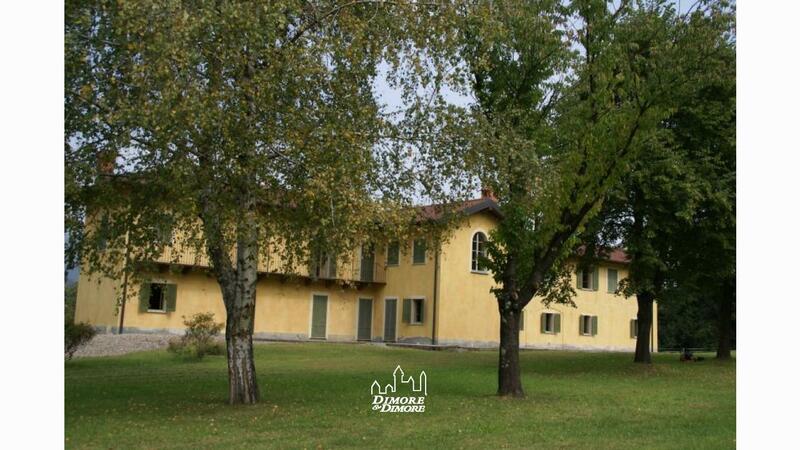 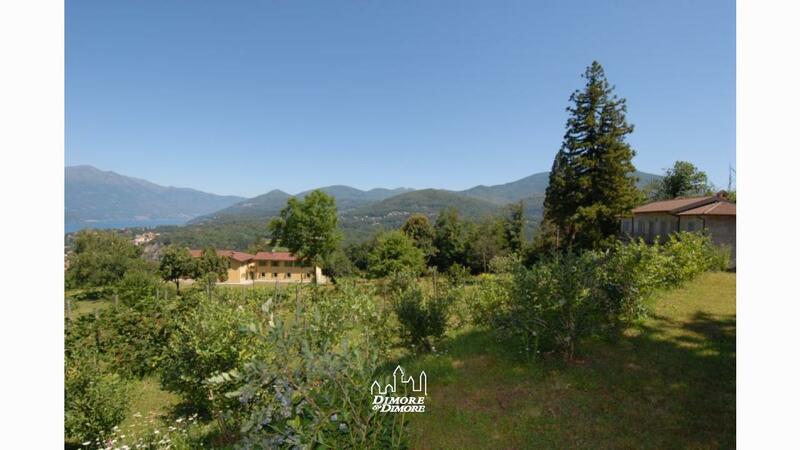 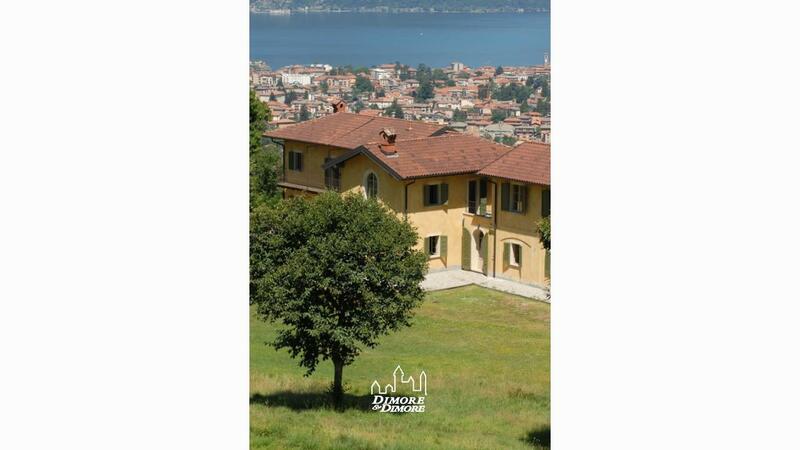 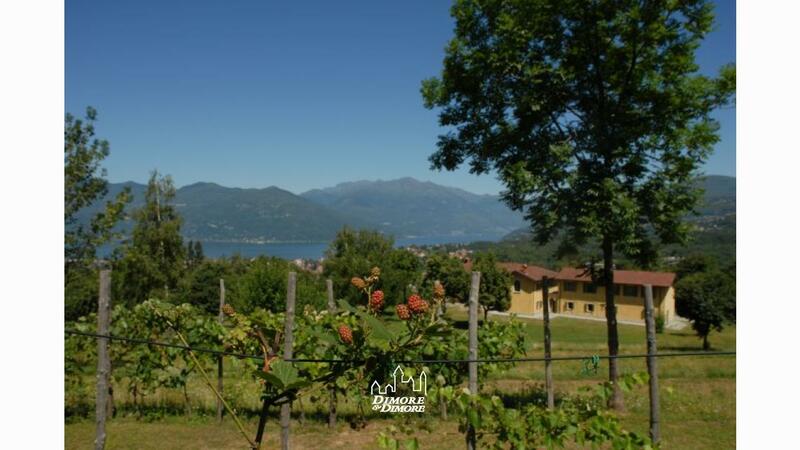 The property consists of a parcel of land, covering approximately 10 hectares situated between the towns of Luino and Montegrino Valtravaglia and the ground is gently sloping stretches damped by ancient terraced wisely retained in its original form small cliffs and consists of meadow, woodland and orchard. 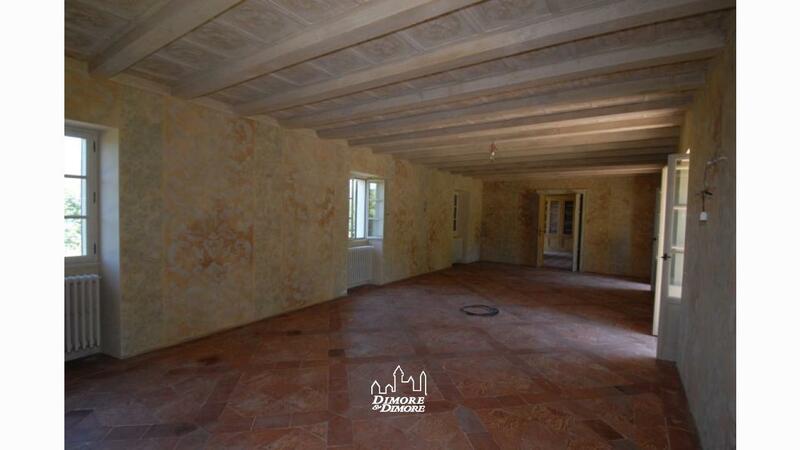 Insist on that lot three units: the main farmhouse, a cottage and the outbuilding to be restored. 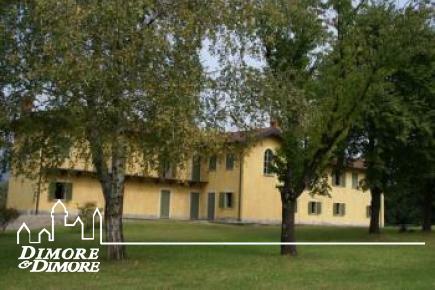 In the first plateau is encountered by car along the driveway that goes from the entrance driveway is the main building. 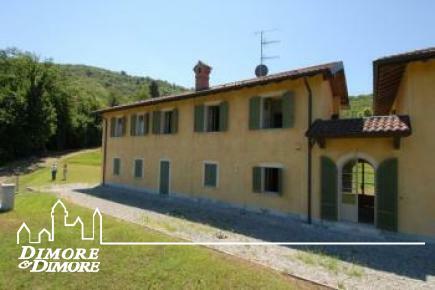 This farmhouse of 650 square meters has been restored by a famous architect going to dust off the building styles in use at the time of building the original, side by side with a profuse use of recycled materials such as old stone columns and terracotta tiles. 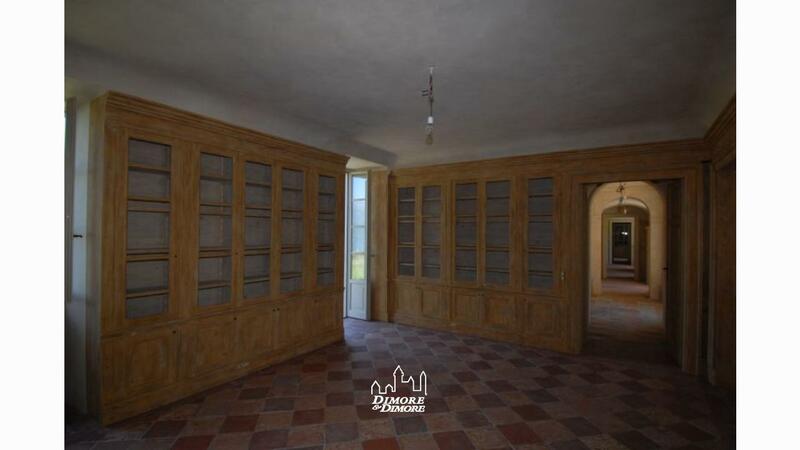 An expert carpenter, he oversaw the installation of furniture in different environments, creating a wonderful fine library, large hall and a spacious wardrobe closet. 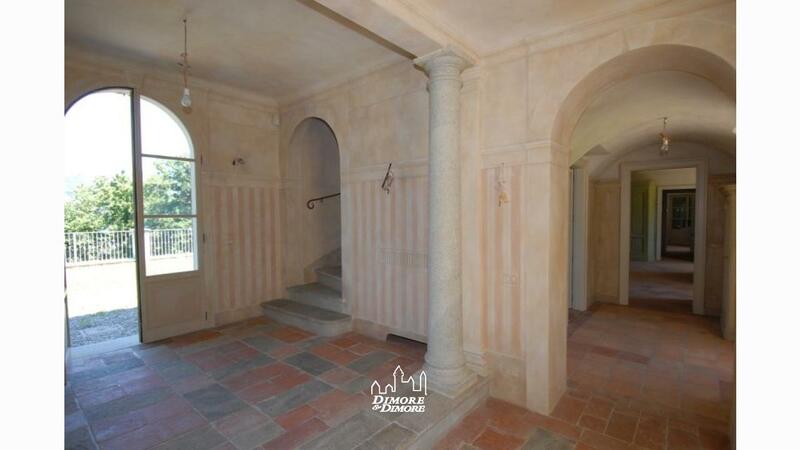 The ground floor comprises a welcoming entrance to the important and the right of where you find the library, lounge and living room, three large rooms. 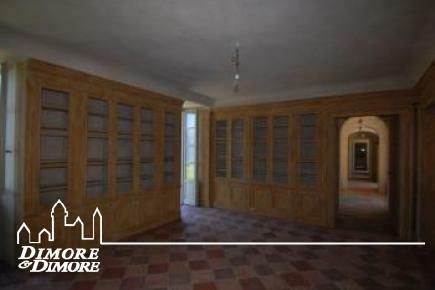 To the left, large kitchen, dining room, service area and a toilet. 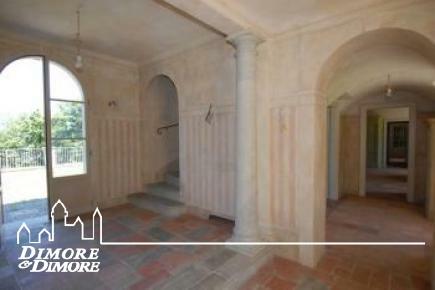 Two sets of stairs leading to first floor, where there are six bedrooms, five bathrooms and a bedroom closet. 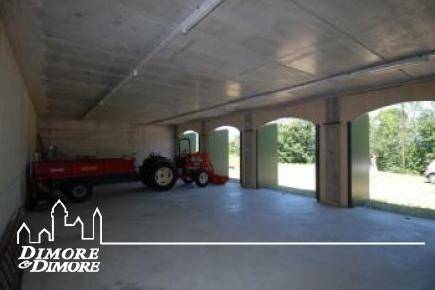 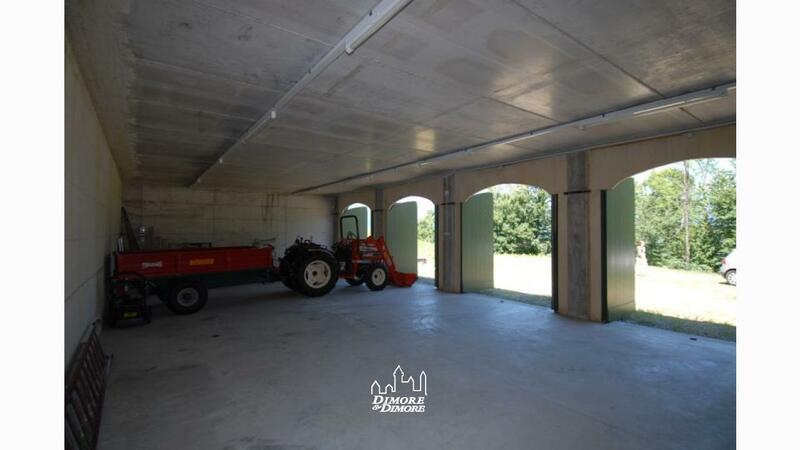 The basement houses technical rooms and four car garage. 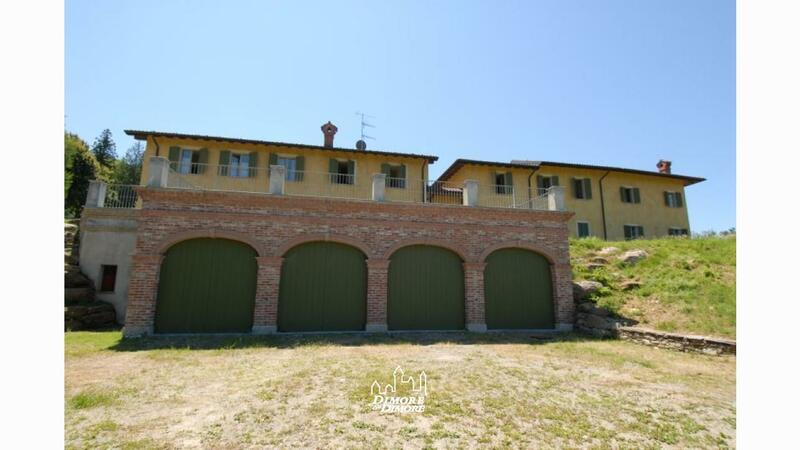 The dependence is formed by a property at a slightly higher compared to the main farmhouse, on two levels totaling 240 square meters, has been completely renovated yet leaving room for customization of the floor finishes, systems and services are still to be installed . 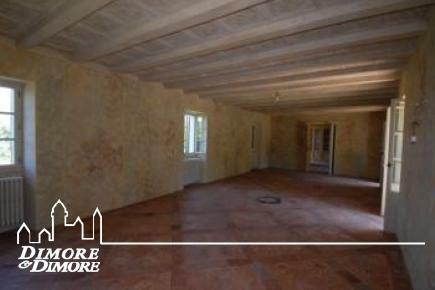 There is furthermore the possibility to build a porch with direct access to the kitchen. 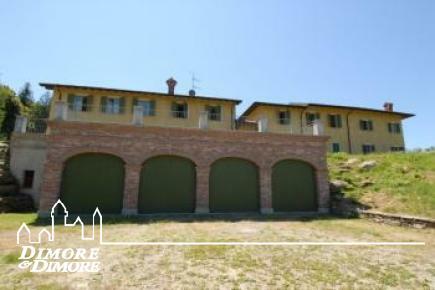 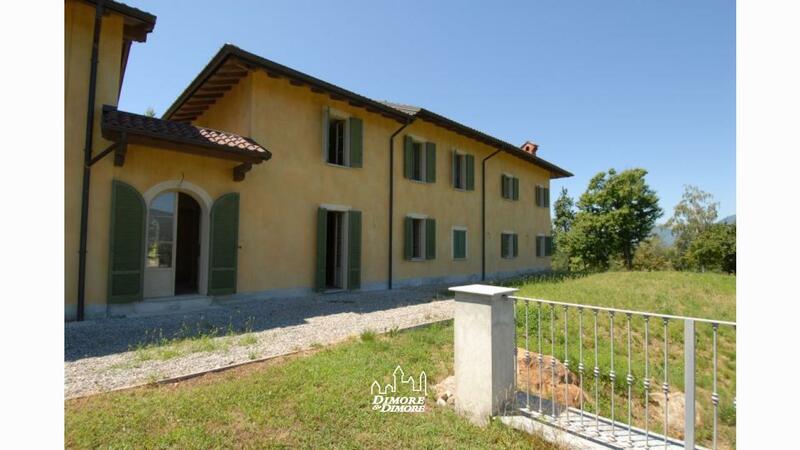 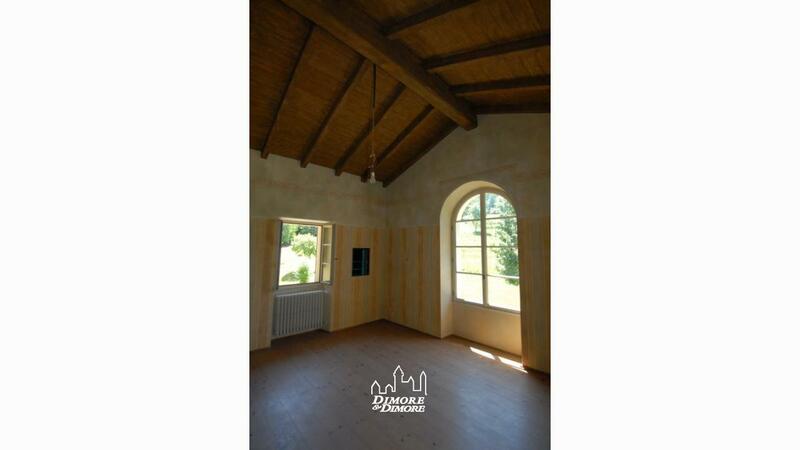 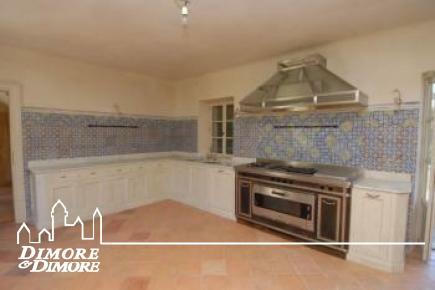 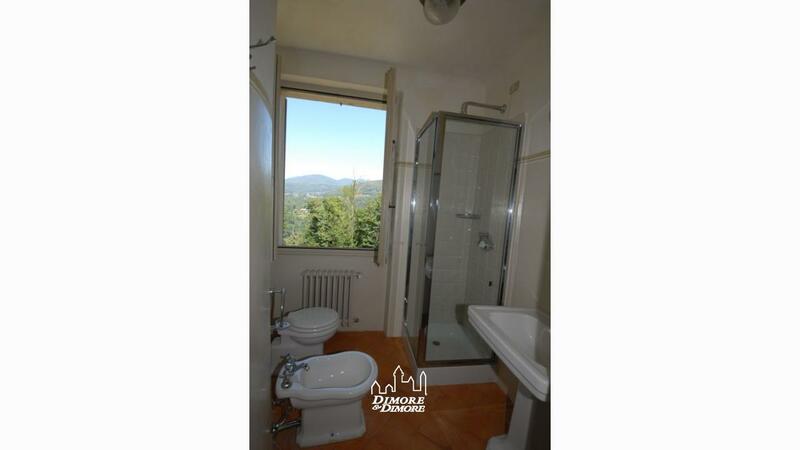 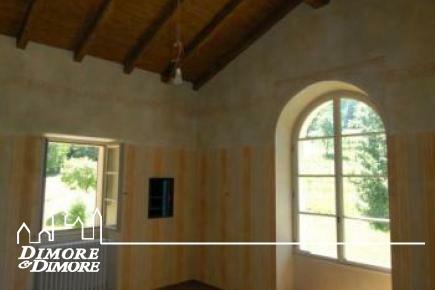 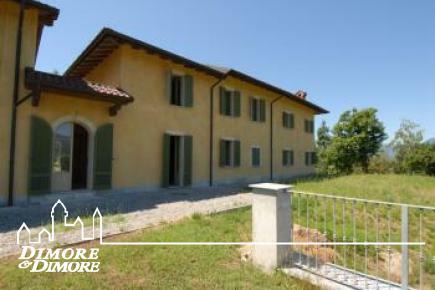 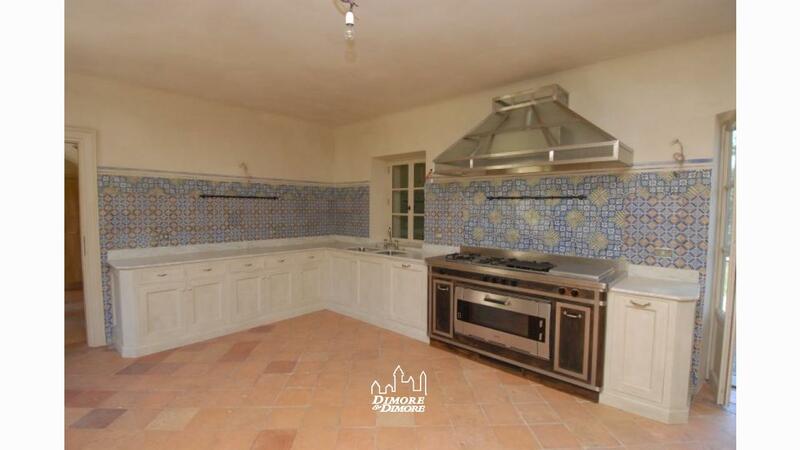 Continue up a few meters, in the part nearest to the wooded area, there is a rustic building of approximately 160 square meters on two levels to be restored, it is in original condition. 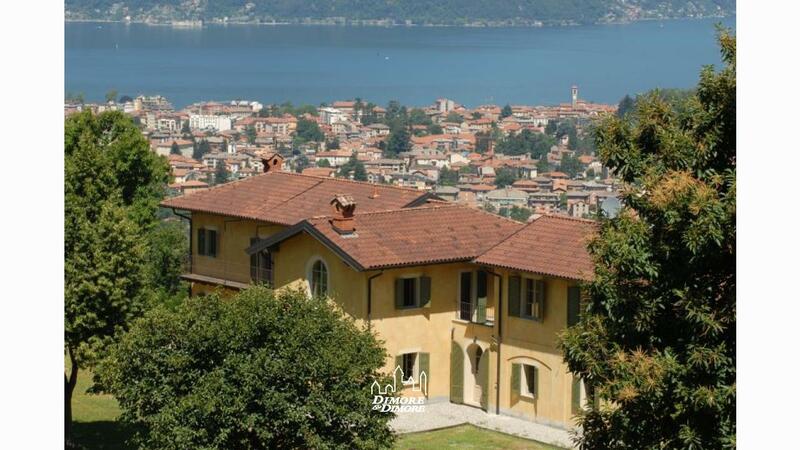 It denotes the presence of beautiful stone walls and of course, given the position even higher than the other properties already described, a beautiful lake view, however, important presence in all buildings.